A flavorful combination of Ghost Train Haze and Tangie. Effect : Potent and uplifting, long lasting effects. Good for creativity, depression, and nausea. 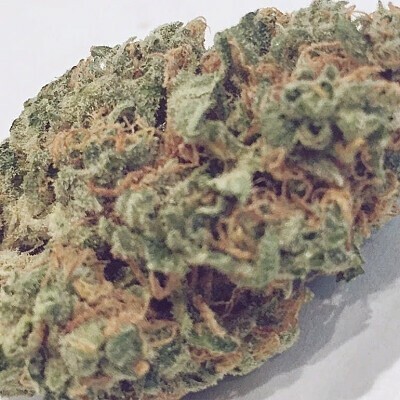 A super sativa, highly recommended!